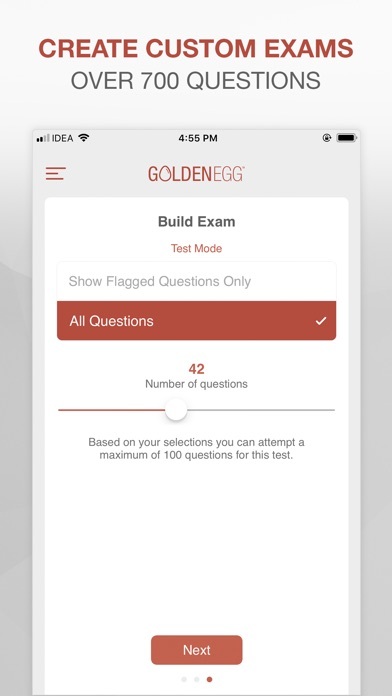 Your new best friend in learning CAN Practice Test App takes test preparation to a whole new level. 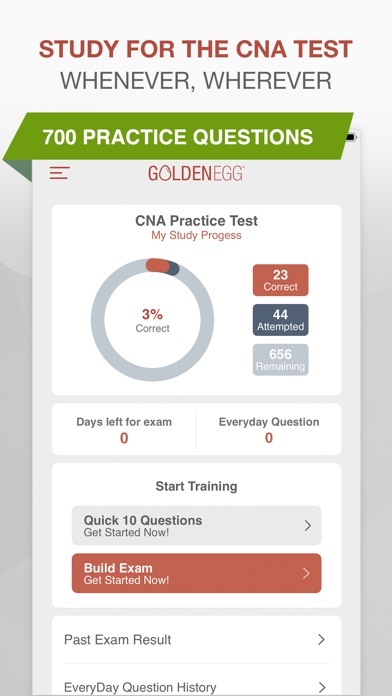 Studying and passing your Certified Nursing Assistant test will never be easier. WE PROMISE! 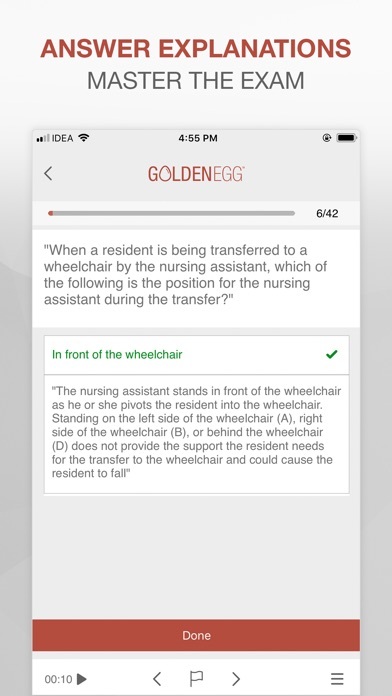 In fact, our amazing apps are developed by educators and utilize our proprietary learning technique ELS™ or Effective Learning Strategy. 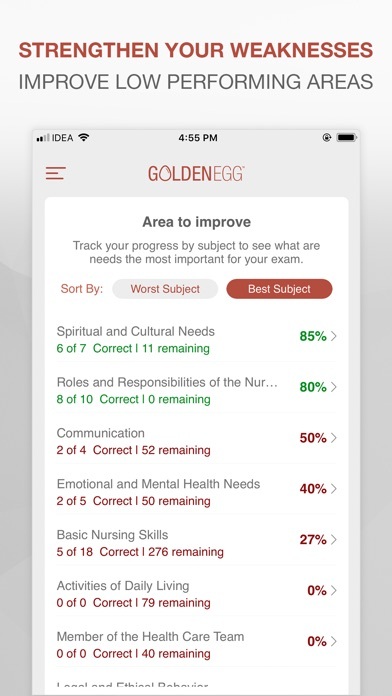 Learning, studying and memorizing requires you to use your short term memory! ELS uses a technique called “chunking.” In cognitive psychology, chunking is a process by which individual pieces of information are bound together. It is believed that individuals create higher order cognitive representations of the items on the list that are more easily remembered as a group than as individual items themselves. The bottom line… It works! 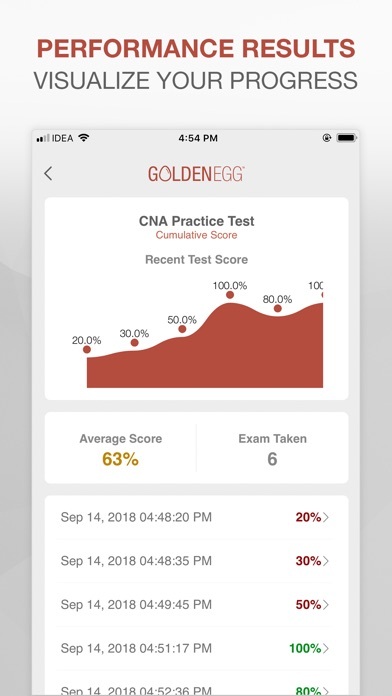 CNA Practice Test Pro comes with over 700 questions. Download the app and try it for free. We give you 10 free questions a day. If you like it, you can upgrade to a paid version. Get started now and take advantage of our PASS OR ITS FREE GUARANTEE.